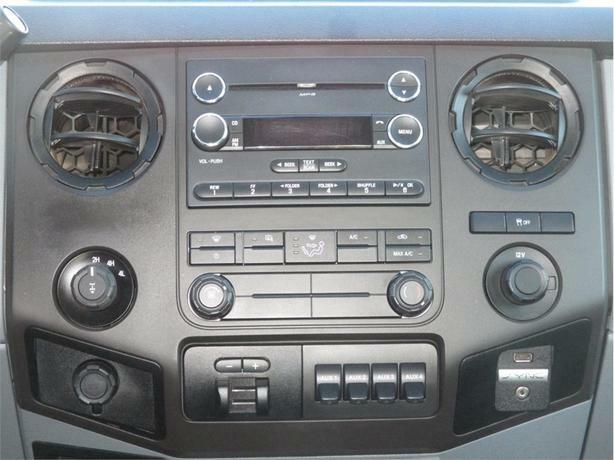 Looking for a reliable new drive? 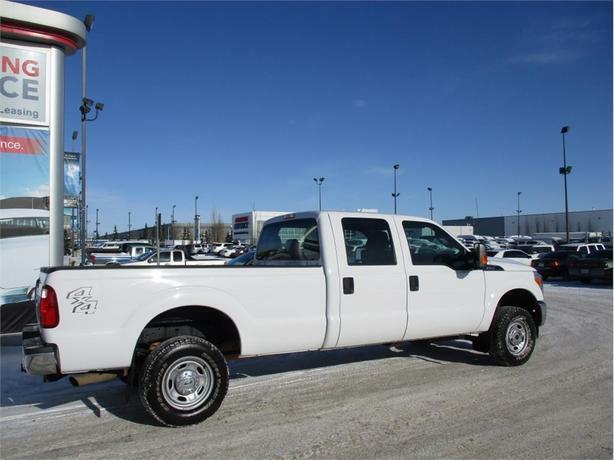 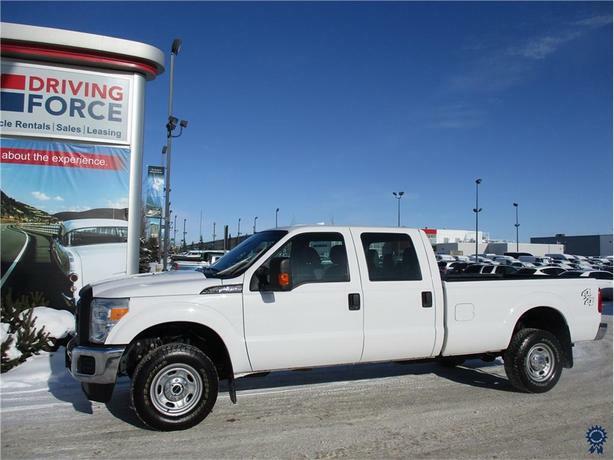 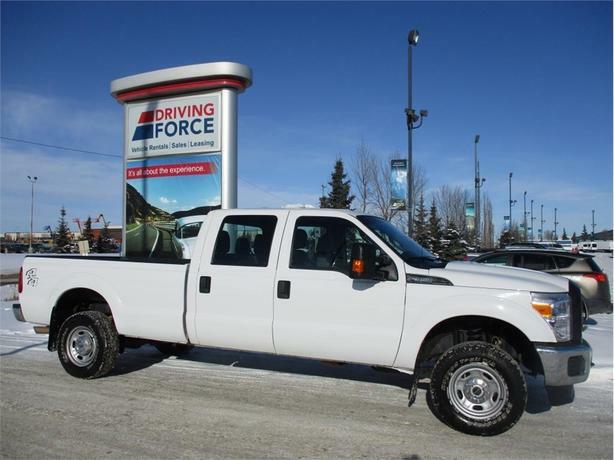 Look no further than this Ford Super Duty. 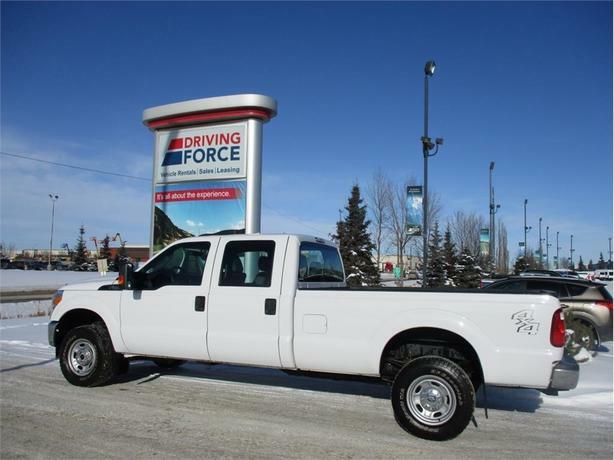 Keyless Entry, all-terrain tires, tow hitch, trailer brake controls, bed lining and other great features make this an excellent choice; plus you'll appreciate the power provided by the 6.2-litre eight-cylinder engine and six-speed automatic transmission. 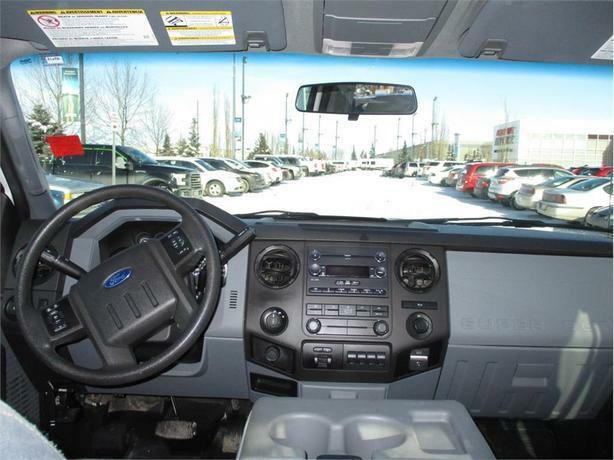 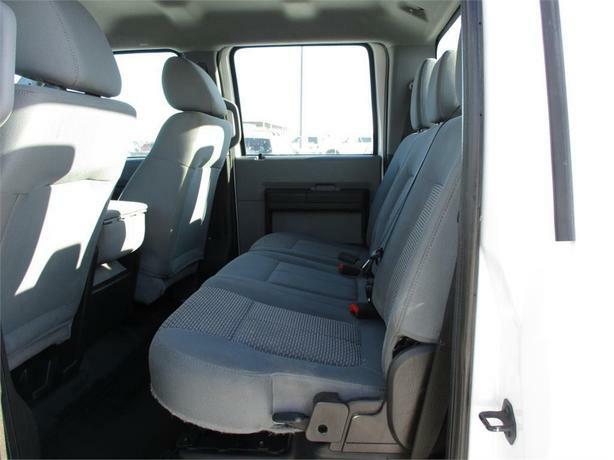 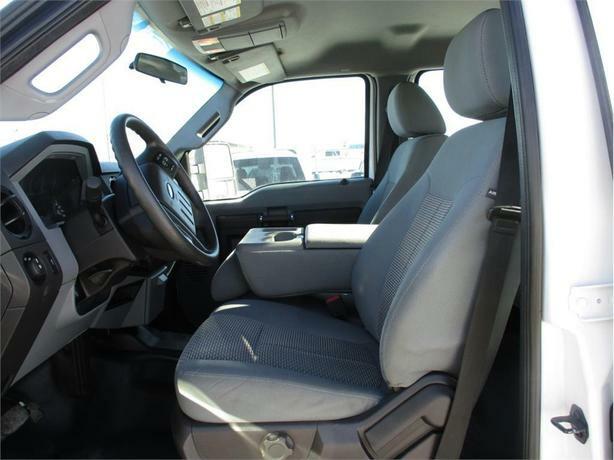 Come visit this DRIVING FORCE Certified truck today and discover if it's your next drive.